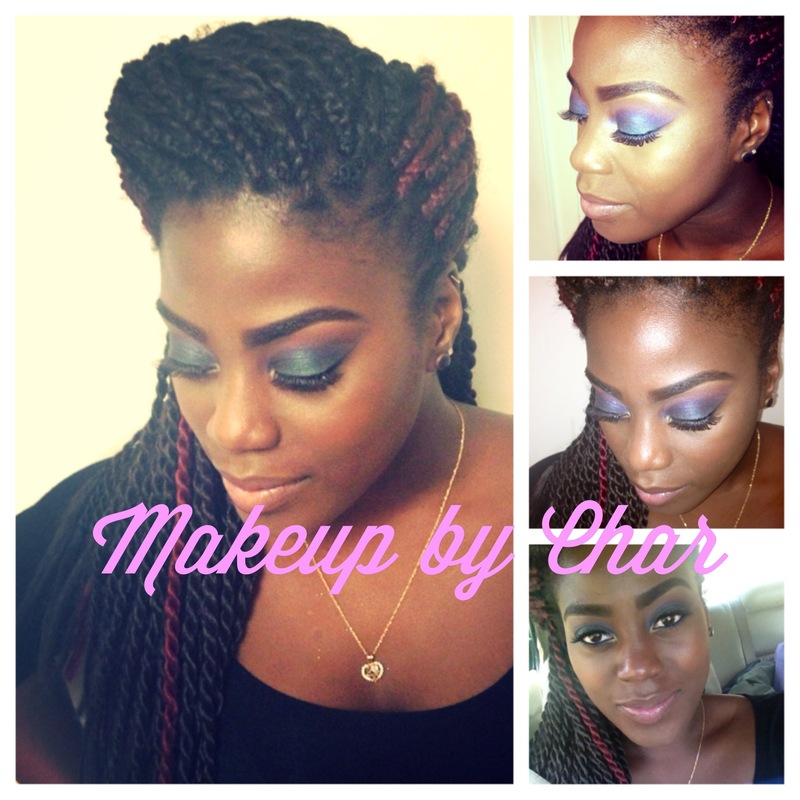 Make Up for Women of Color! For many women of color, finding beauty products can be a hassle. Most major brands don’t have products that work for us, whether its finding a foundation that matches our skin tone or products that work with our skin type. And when we do find products we like, sometimes the stores don’t even have them in stock! While I was on tumblr (the page was http://smidgetz.tumblr.com for those who want to follow them), I saw a post with a list of companies that make beauty products specifically for women of color and I decided to share it with you guys! 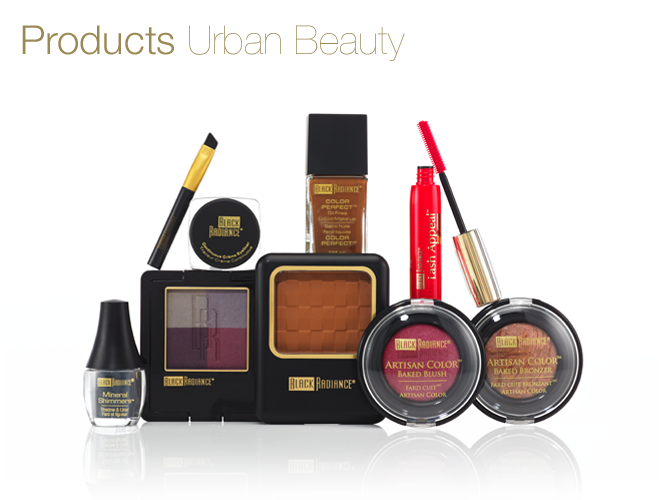 Founded in 1999 black|Up Cosmetics is both the first makeup artist brand created and specialized for women of color, yet suitable for all women, as well as an upscale cosmetics line of unprecedented elegance and luxury, respecting the unique nature of ethnic skins and celebrating their intrinsic beauty. All of our products are developed by a team of professional makeup artists and are specially formulated to meet the unique needs of women with deeper skin tones. From our best-selling foundations, available in a wide range of luxurious textures and shades, to our bold, rich and highly-pigmented color collections, black|Up Cosmetics is the makeup artist brand for discerning women of color. 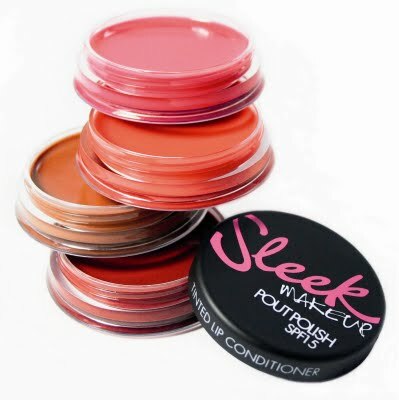 Sleek MakeUP knows the importance of looking and feeling good in your own skin. That’s why we’re the only high-street makeup brand with a whopping 30 shades of foundation. We comprehensively and honestly cater for all skin tones, with fashion-forward and innovative products at truly affordable prices. In 1965, Flori Roberts was the first cosmetics brands developed specifically for women of color. This was a big step towards giving African American women a prestigious line of diverse color cosmetics and skin care formulated and shade selected specifically for them. And, Flori Roberts was the first brand of cosmetics for women of color to be sold in major department stores. Flori Roberts has a comprehensive range of quality color cosmetics that includefoundations,face powders,blush, eye and lip makeup. 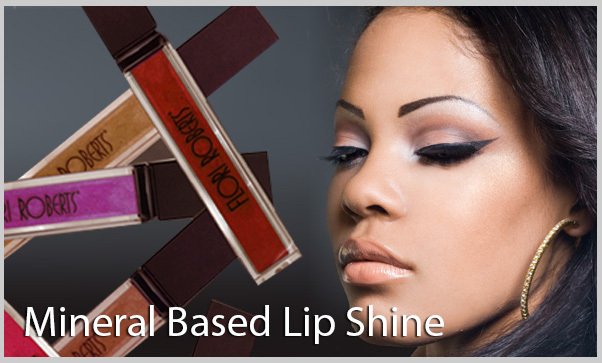 Flori Roberts is recognized as the premier cosmetic brand for African American women. Black Radiance is the #1 African-American cosmetic Brand in the United States, inspiring women of color through beauty. 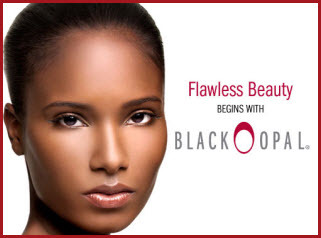 Black Radiance offers high quality cosmetics at an affordable price and has built a strong reputation over the past 20 years with proven customer satisfaction. created the first cosmetics and skincare collection designed for all women with skin of color. Launched in 1994, the IMAN brand philosophy holds that women with skin of color represent many races, cultures and ethnicities. IMAN Cosmetics, Skincare and Fragrances are designed for African American, Asian, Latina and multi-cultural women with skin tones in a myriad of shades. The brand offers skincare and cosmetics, including 16 foundation shades. IMAN Cosmetics, Skincare and Fragrances are sold throughout the world including the United States, Canada, UK, France, Brazil, Africa, and the Caribbean. Glowing, clear skin is an ultimate beauty goal for many women. But due to daily stresses, environmental factors and even genetics, clear skin can be hard to get and maintain. Acne and scarring are things that many women deal with at some point in their lives, some more than others. Below I have compiled some all natural remedies for clear skin. Please note, these tips don’t treat the cause of acne and breakouts, but help reduce the symptoms. To treat mild to moderate acne, you can try over the counter products. Look for products that contain Benzoyl Peroxide, Salicylic Acid, Sulfur and Alpha Hydroxy Acids. For more severe breakouts, try visiting a dermatologist. 1. HONEY: Honey is an antiseptic, meaning it helps get rid of bacteria on your skin that causes acne. 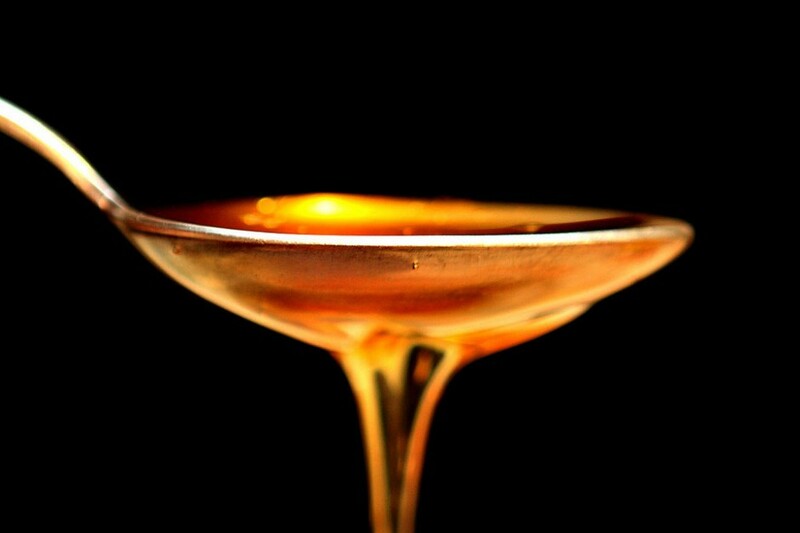 Applying honey to your skin can prevent acne from getting worst. Honey also works as an anti-inflammatory to prevent swelling and redness. However, please note that severe acne is caused by bacteria buildup in the skin. If your pores are clogged, honey can relieve the symptoms of already formed acne but cannot get inside your pores to prevent future breakouts. 1. Make sure you buy RAW honey, processed honey can irritate your skin. 2. Wash your face first with mild soap and lukewarm water. Massage your face with just your fingertips; don’t use a towel or scrub (this causes irritation). Pat dry with a soft towel. 2. LEMON JUICE: Lemon juice works as a mild astringent and an antiseptic. Applying lemon juice to your skin reduces that oil and bacteria that can clog your pores and cause breakouts, reduce redness and some say it helps to relieve acne scarring. 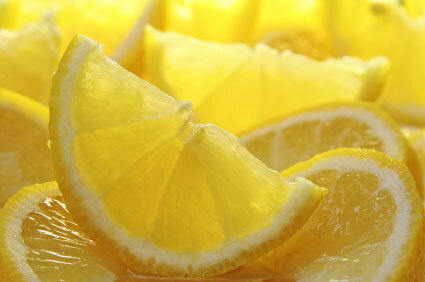 Be careful though, lemon juice should not be used on fresh cuts or dry skin. 1. Wash your face with mild soap and lukewarm water and allow to dry for 5-10 minutes. 3.After 20-30 minutes rinse your face with warm water and apply a moisturizer. 3. 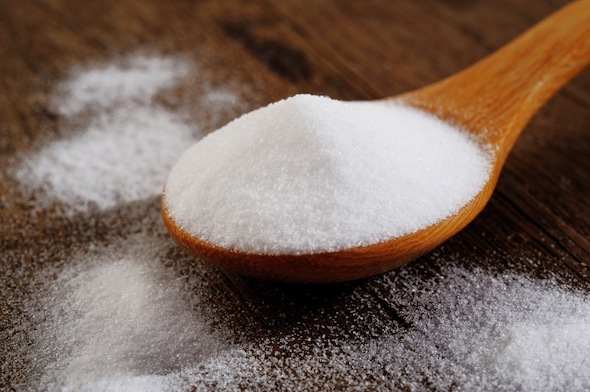 BAKING SODA: Baking soda has antiseptic and anti-fungal qualities, it can work as an effective exfoliant that removes dead skin cells from the surface of your skin. Used as an exfoliant it can help even your skin tone and decrease redness. Though baking soda can reduce the symptoms of acne it has no effect on the causes of acne, it will not decrease the probability of breakouts. Also, avoid using baking soda on any type of open cuts or sores. 1. Create a paste and apply to your skin. Mix ⅓ tablespoon of baking soda with a full tablespoon of water. 2. To test for allergies, apply a small amount to your arm and let it sit for 5 minutes to see if you have a reaction. 3. If no reaction occurs, use your fingertips to lightly massage the paste onto your face, continue this for 1-2 minutes. 4. Let the paste sit for 5 to 10 minutes MAXIMUM. 5. Use lukewarm water and your bare hands to rinse off your face, pat dry with a soft towel. 4. 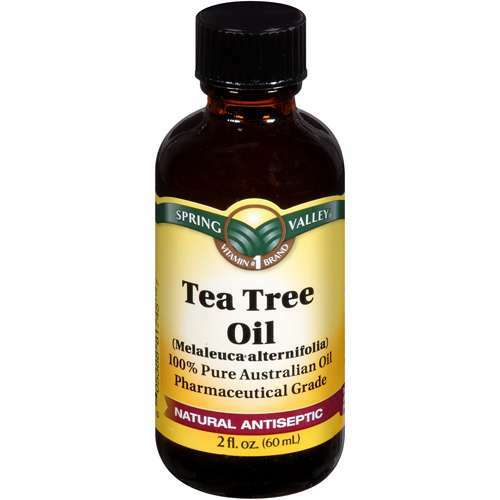 TEA TREE OIL: Tea Tree oil has disinfecting and soothing properties to reduce the symptoms of acne. It also does not strip your skin of its natural oils and dry out your skin. Because its so potent you only need a small amount! Put a few drops on a q-tip and apply to acne. -Toothpaste is meant for your teeth, not your skin. -It takes about 6-10 weeks for acne to heal, don’t stop treatment just because you don’t see results right away! -Diet can have an effect on your skin! The less processed food, the healthier your skin will be. -Wash your face before you go to sleep, while you sleep your skin absorbs whatever is left on it from the day. -Drink water! Water not only flushes toxins from your body but leaves skin hydrated and naturally glowing. 1. When/Why did you start getting into makeup? Make up has always been a passion for me, I just never knew how do it. So it started with me playing around in what I had, then actually teaching myself. This was when YouTube was just starting up and not as many youtubers were on there as today. I was just a junior in high school trying to learn as much as possible. 2. What’s your favorite thing about makeup? My absolutely favorite thing about makeup is being able to play up natural features and enhance them. For me I love using Mascara, my current favorite is They’re Real by Benefits top with Illegal Lengths by Maybelline. 3. What are your favorite products? My favorite products at this current moment are my newly purchased lipsticks from MAC. I love Fixed on Drama from the Retro Matte Collection and Talk that Talk from the RiRi collection.They are the perfect fall colors and are easy to apply on the lips with or without a lip liner. 4. 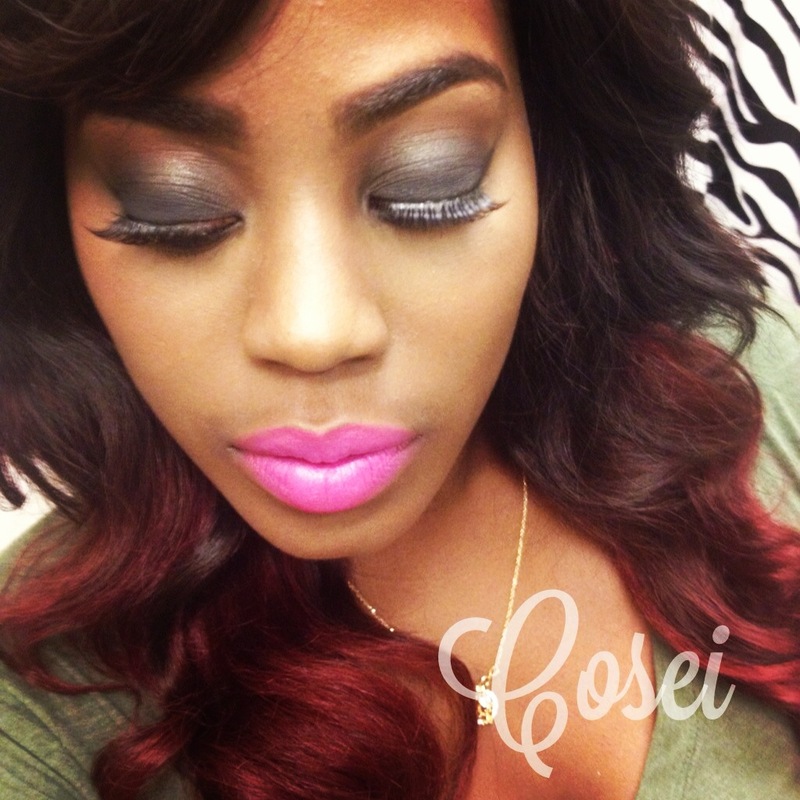 Why did you decide to start your freelance makeup business? My love for makeup grew so much, that I knew I had to start to freelance. People kept asking me who did my make up and if I could do theirs. I decided to start the freelancing business when I started to get references from others to do weddings and shows. Thats really what encouraged me to do it big. I also love making YouTube videos on my own, I do it in my spare time. I have tips and tricks for hair styles and care as well as makeup. Want to see more of Charlene? Check out her instagram @cosei or look at some of her youtube videos http://youtu.be/CrTENXk8E64, http://youtu.be/LvPA3KjMwQc!! Also check out her online store http://www.ohsaycouture.com and follow their instagram @ohsaycouture! For many people of color, skin tone can be a tense topic. 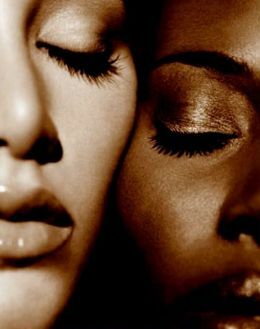 Different ethnicities have different norms, but in general due to the overwhelming influence of European colonialism, lighter skin tones are preferred. In Japan its not out of the norm to see individuals walking around with umbrellas on sunny days to prevent their skin from tanning. In India, skin lightening creams are the #1 selling beauty product. And in America, especially in the black community, skin tone has been a divisive issue for centuries. First some background: During slavery, lighter skinned African Americans were often treated better than darker skinned blacks; they were more likely to work in the house and interact with white slaveowners. This was because light skinned slaves were often the offspring of their slaveowners and seen as more “similar” to white people. This division between lighter skinned and darker skinned slaves was maintained with the intention to ‘breed out’ the African in slaves and assimilate them into white society. After the abolition of slavery and into the more recent years of American history, the division between light skinned and dark skinned blacks remained. If they were light enough, many blacks “passed” and tried their best to be seen as white and blend into white society so they could have a better standard of living. Meanwhile, darker skinned blacks who could not escape Jim Crow had no choice in how they were perceived and treated by society. 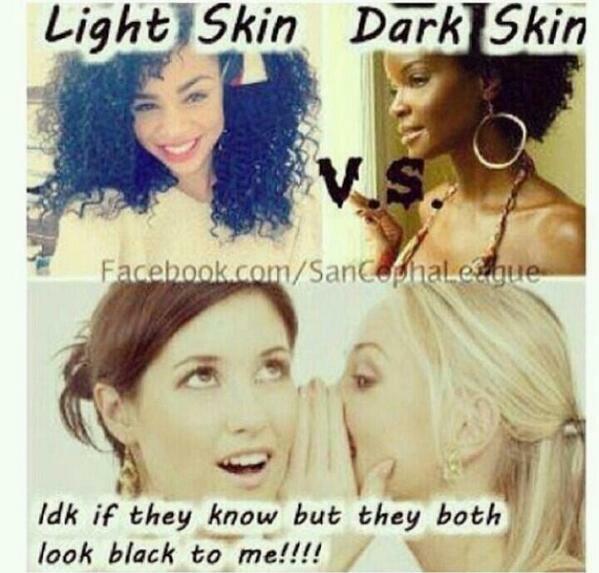 Even still today, you’ll often see these tags: #teamlightskin, #teambrownskin or #teamdarkskin. Across many social networks men and women alike voice their preference.